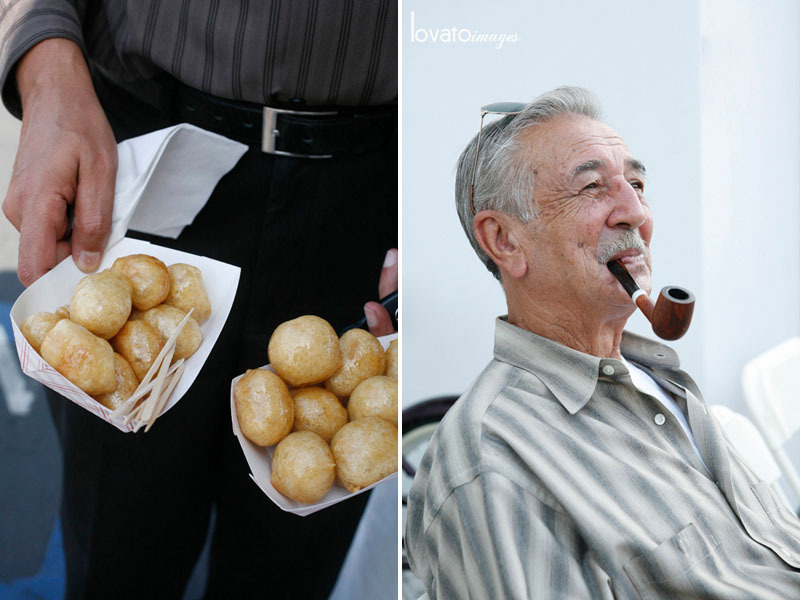 St. Paul’s Greek Festival. Every year we look forward to it. Every year we prepare and anxiously anticipate it’s return. Every year we have so much fun and every year is somehow, better than the year before. There’s live music, dancing, FOOD, pastries, donuts, drinks, boutiques, art, games, prizes, FOOD, fun and tons of really cool people. All of it is Greek, of course. And all of the parishioners at my church (St. Paul’s) work so hard to make this event awesome. It’s awesome people working awesomely hard to create this awesome event. And it’s all Greek to me! So. The food is fabulous. The music is movin. The people are pure and proud…of their amazing church and their amazing culture that wraps around it. It’s an event for the whole family. An event that will make you wanna come back again next year and the year after. 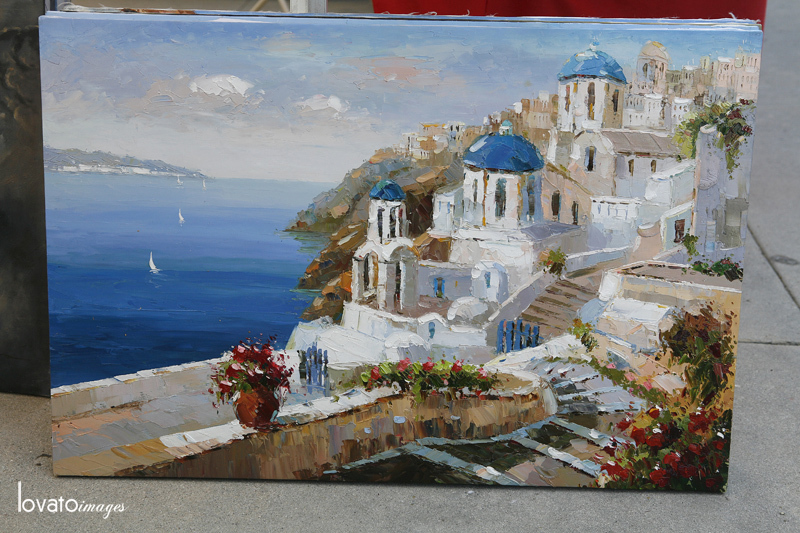 And really, all the Greek stuff is authentic and fun to experience, but as is the case with most events that are truly awesome, it’s the people that make it truly great. Come see me. 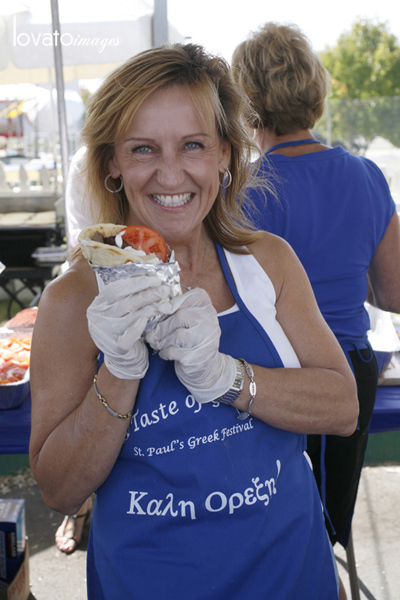 Come see my family at St. Paul’s 33rd Annual ‘Taste of Greece‘ Greek Festival this weekend in Irvine. It’s a guaranteed good time. Let’s eat, Greek, and be merry! kelly the great - Great pics, we had so much fun, thanks a billion! Orange County - what a lovely photos! I guess every year as you do this event, every year makes more and more enjoyable and memorable. Behind those smiles surely they are happy.. I love the different activities. I wish we had also this in our place.